Providing a platform based on trust & integrity. 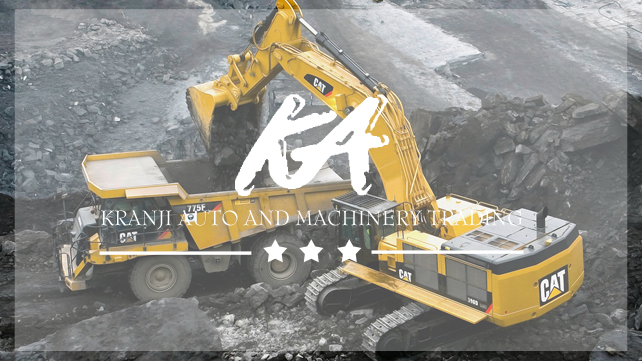 To provide quality machines at low prices to our customers. 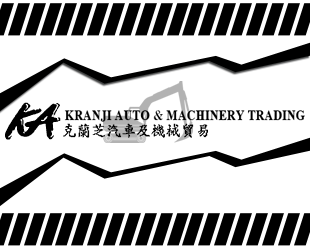 Core Business Established over 30 years ago, Kranji Auto & Machinery Trading has many years of experience in the heavy construction equipment & truck spare parts industry. 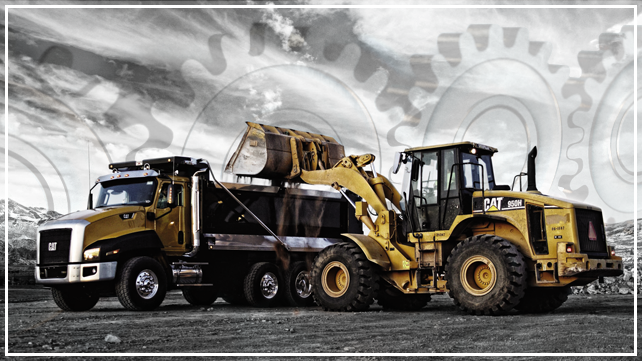 Our experience and our extensive network allow us to provide quality machines at low prices to our customers. 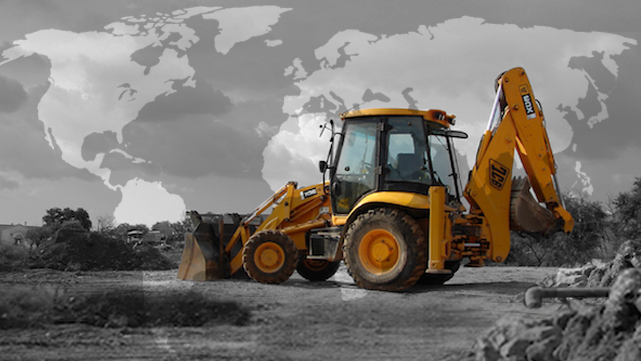 Part of our services includes rebuilding of vehicles, construction machineries, industrial machineries and equipment and exporting them to over 20 countries so that they can be utilized again. 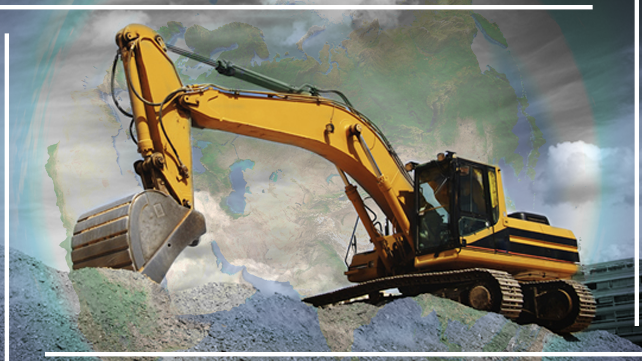 Our aim is to build long-lasting relationships with our customers & suppliers by providing a platform based on trust & integrity. 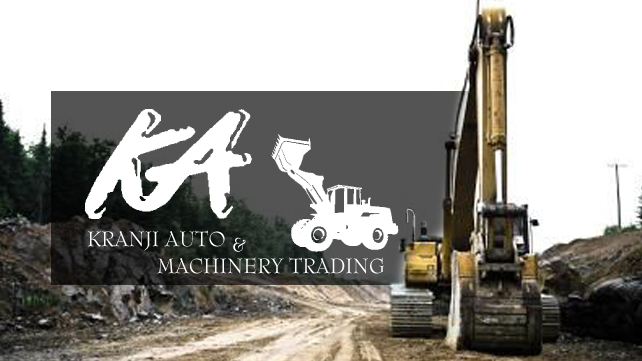 Sales, Rental, Servicing, Overhauling, Reconditioning, Import & Export of Japanese, United States & European Used & New Heavy Construction Equipment & Spare Parts for Trucks including earthworks and civil engineering works contractor. 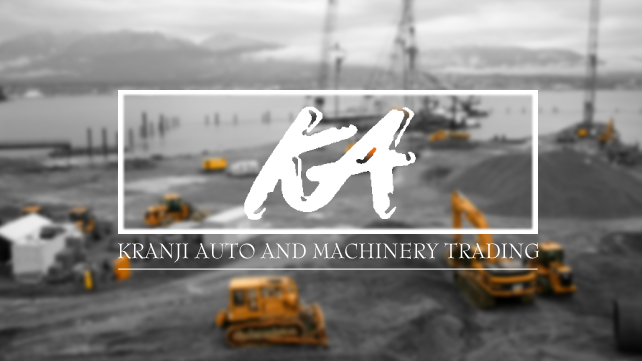 We deal in Hydraulic Truck Crane, Rough Terrain Crane, Crawler Crane, Mechanical Truck Crane, Hydraulic Excavator, Wheel Loader, Motor Grader, Bulldozer, Vibratory Roller, Tire Roller, Back Hoe, Generator, etc.